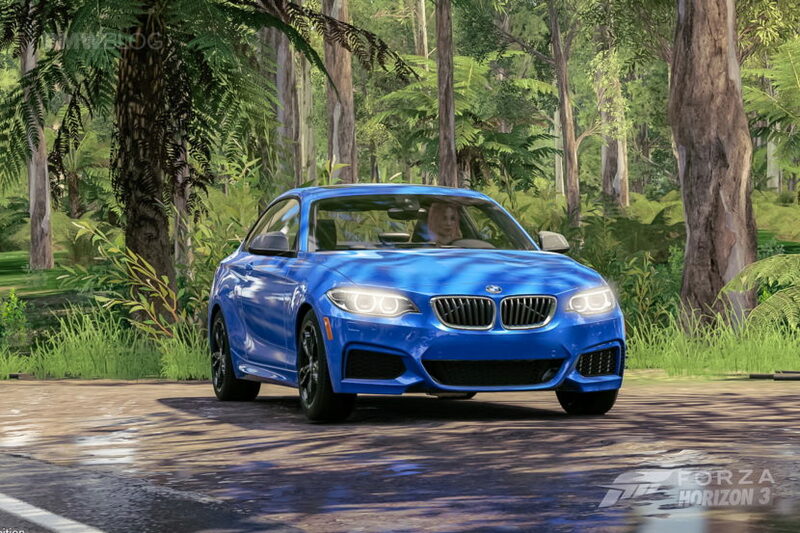 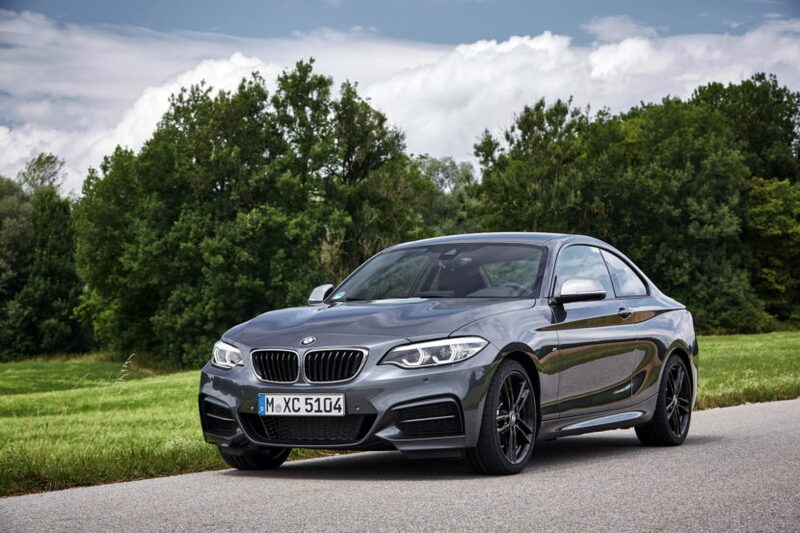 Jalopnik’s BMW M240i review — Better Daily Driver Than the M2? 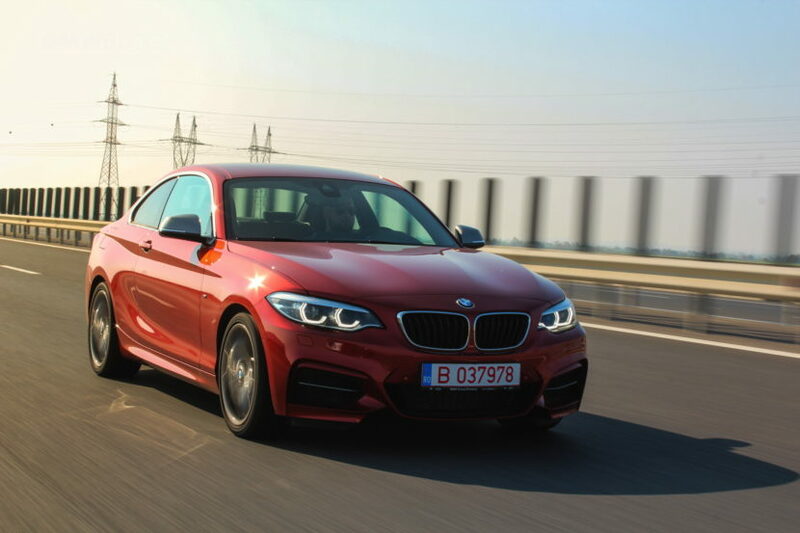 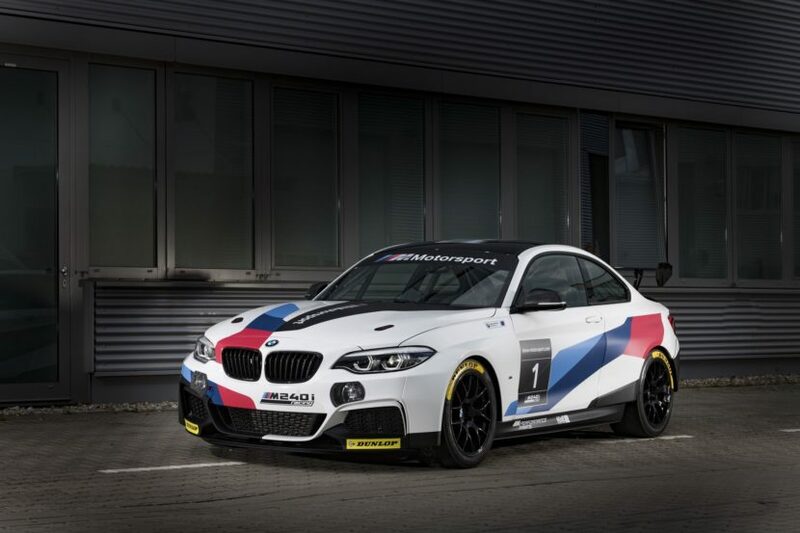 Video: BMW M140i vs BMW M240i – Which to Get? 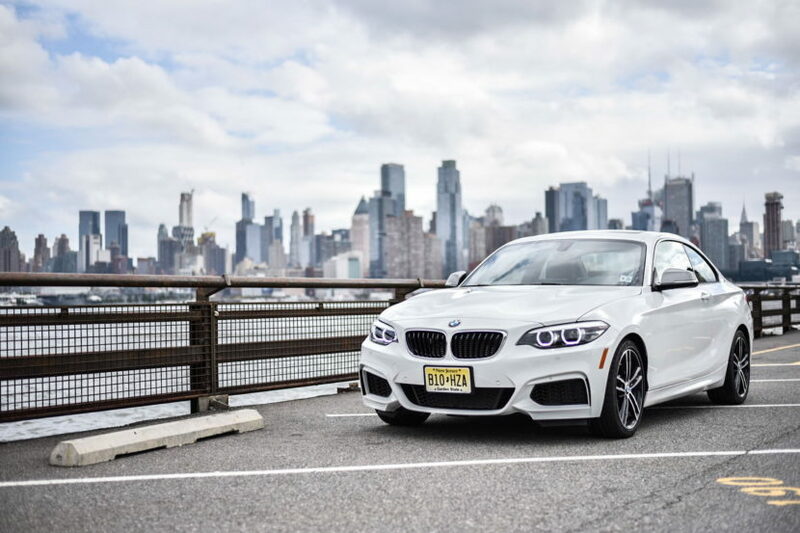 Is the BMW M240i one of the best cars on sale?